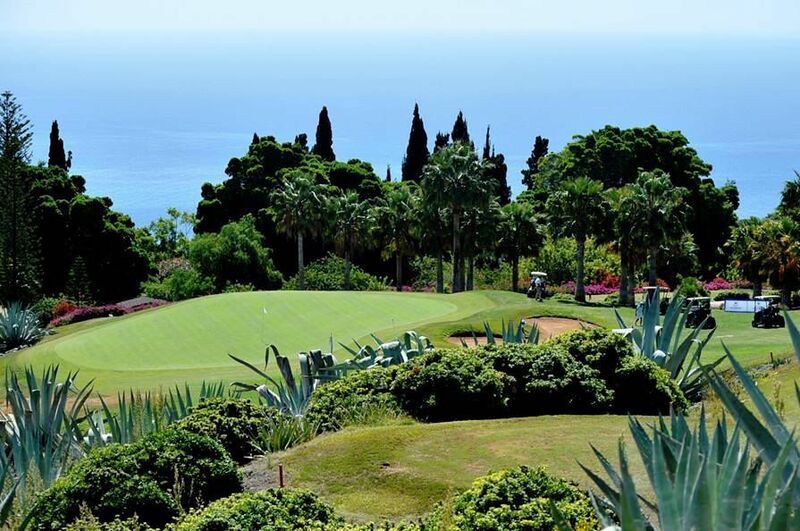 Three hundred thousand square metres have been devoted to the playing area, while almost exactly a third is dedicated to landscaped gardens and paths. 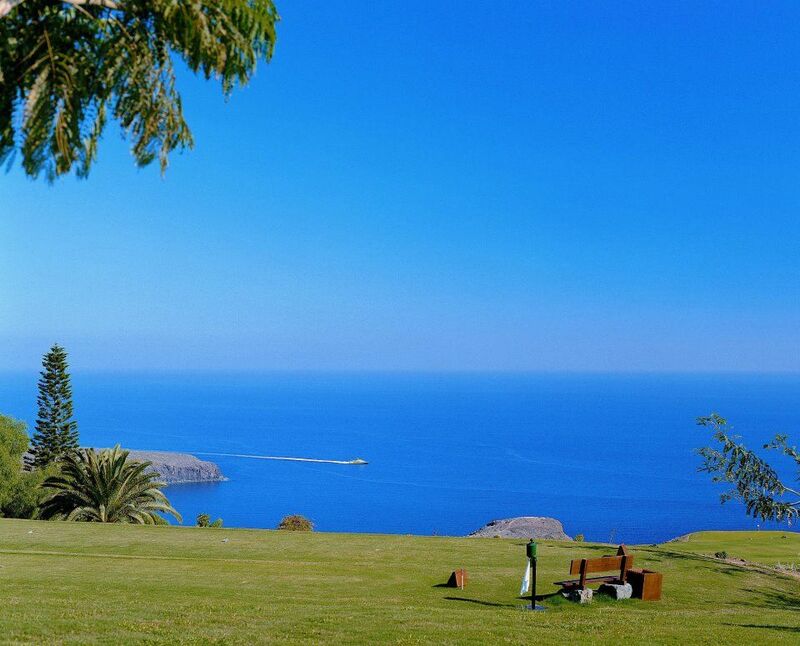 The location of the course on the slopes of Tecina with spectacular wiews of the valley and the Atlantic Ocean with the majestic Mount Teide in the distance as well as the varied local vegetation guarantees golfers a unique experience. 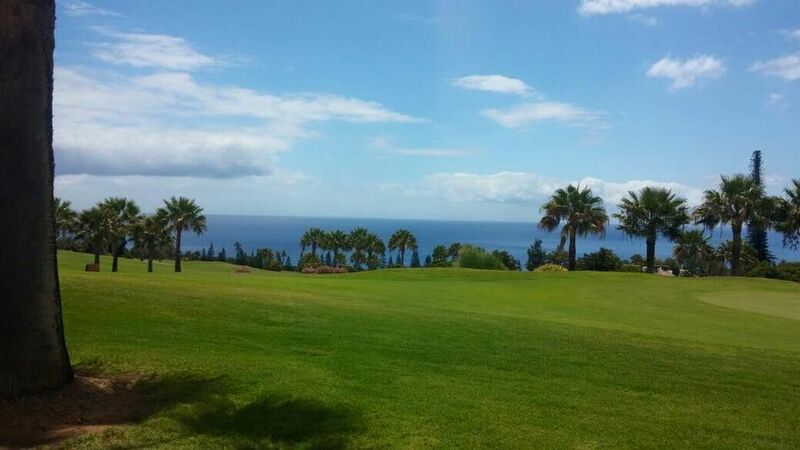 In the upper part of the course there will be native plants typical of the more arid areas of the island. Then, as you descend, you will come across ever more luxuriant vegetation until you reach the tropical species and fruit trees in the vicinity of the Hotel Jardin Cecina. 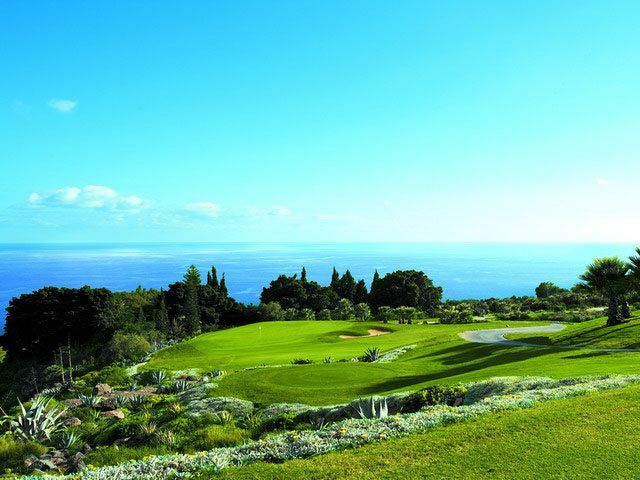 ecina Golf is a 6.343 metre long, par 72 golf course, situated on a cliff overlooking Playa Santiago in the south of La Gomera. 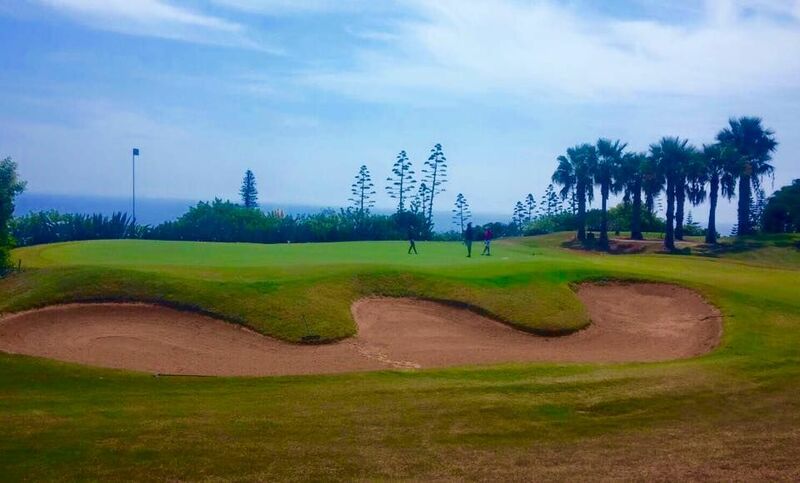 Tecina Golf has taken full advantage of this incomparable location, creating a one of a kind experience. From the port of Los Cristianos, Tenerife South, or from the Port of Agaete, Gran Canaria, to Santa Cruz de Tenerife with: Fred. Olsen Express (34-902-10-01-07). From Tenerife North airport or from Las Palmas de Gran Canaria with Binter Canarias. 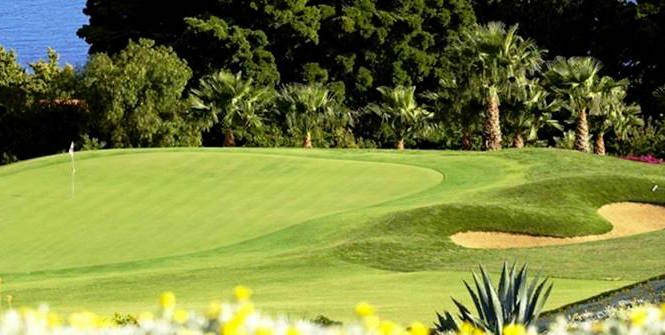 The Hotel Jardín Tecina, Pueblo Don Thomas and Tecina Golf are situated just 10 minutes from the airport. Tecina Golf is not yet in our pool of Golf Courses for orders.